Who will Lead the Fight against Climate Change? 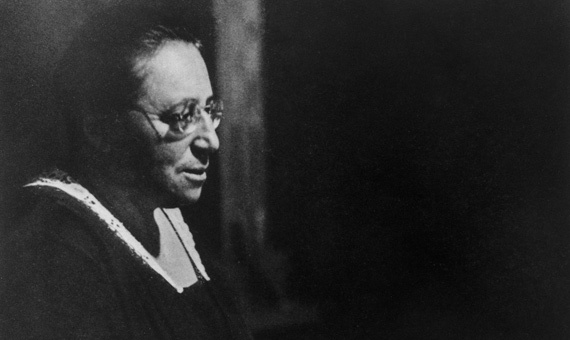 Noether’s theorem, which turns 100 years old in 2015, fascinated the greatest minds of the twentieth century because it reveals the intimate connection between the symmetries of nature and the form of the fundamental laws of physics. Simple and profound, it is like an all-terrain vehicle of theoretical physics, which can be applied to both quantum field theory as well as the basic problems of classical mechanics in high school. This theorem was her first work upon reaching the mathematics department at the University of Göttingen in 1915, where she could not teach because Emmy Noether was a woman. Gender barriers were a constant in her career. To follow in the footsteps of her father, a great German mathematician, Emmy had to attend classes at the university as an unregistered student, since in the early twentieth century the facility still did not officially accept women. When she was finally able to graduate, she worked at the Mathematical Institute of Erlangen for 7 years, without receiving a salary and without being recognized as a teacher. In 1919, now in Göttingen, she finally received permission to teach but with the unofficial title of assistant teacher. It was the most that she was able to obtain despite leading a world-class team and the fact that her students were themselves accepted as researchers and professors. The astronomer who discovered the composition of the Sun also had a career marked by gender discrimination, especially in her native England. She studied science at Cambridge University and was able to attend major scientific conferences, but failed to graduate because Cambridge did not give degrees to women (and did not begin doing so until 1948). Cecilia Payne wanted to be a scientist and thus had to emigrate in 1923, when scholarships began being offered to attract women towards research in astronomy. Payne won a scholarship to do a doctorate at the Harvard Observatory, although the degree was presented from an associated university because Harvard was still exclusively male. 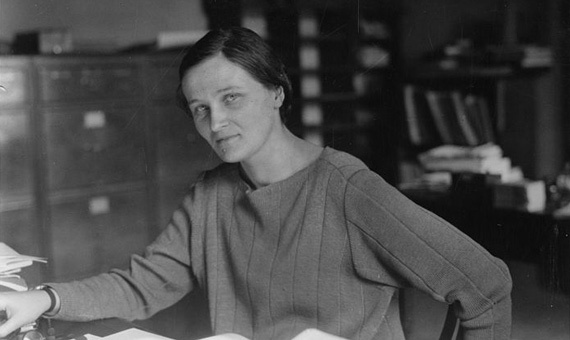 Her doctoral thesis, presented in 1925, was said to be “undoubtedly the most brilliant thesis ever written in astronomy.” It was also true that Henry Norris Russell, a colleague who reviewed it, persuaded her to withdraw an important conclusion: the rookie Cecilia Payne proposed in her very first astronomical work that the Sun was composed of 99% hydrogen. It was a revolutionary idea, because at that time the scientific consensus assumed that our star was mostly composed of iron (65%), with a similar composition to the Earth. Russell, like other astronomers, did not take Payne’s bold assertion about the Sun seriously until years later when he came to the same conclusion by another route. Then he claimed the credit for himself, although he briefly cited Payne in his scientific publication, and for many years was recognized as the author of the discovery. Meanwhile, Cecilia Payne continued to observe the stars, making advances in the study of their evolution and the structure of our galaxy, the Milky Way. She also came to the fore at Harvard as an outstanding and passionate teacher, but unofficially, because in theory she was only a technical assistant and the courses she taught were not in the official catalog. It took 15 years for her to be recognized as an astronomer and a full 31 years until, in 1956, she became the first woman accepted as a professor in the main faculty of Harvard University, where she was also the first woman to head a department. Her academic career paved the way and inspired the great female scientists that followed. 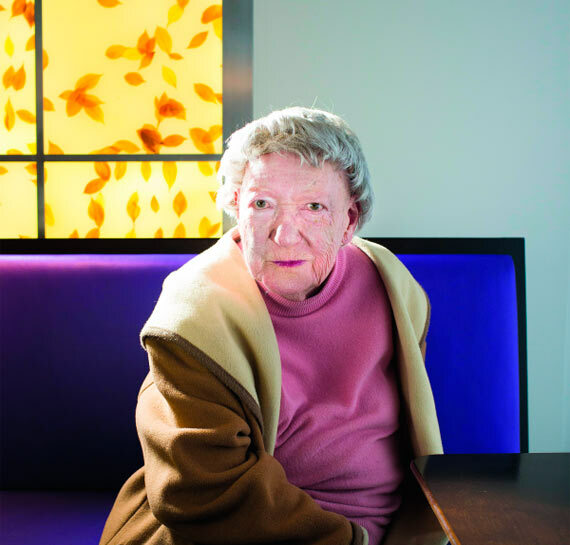 About to turn 90, Marthe Gautier is still struggling to be recognized for her role in the discovery of the cause of Down syndrome. The credit was taken by Jérôme Lejeune, another pediatrician on her team at the Trousseau Hospital in Paris. It was this group that undoubtedly discovered in 1959 that Down syndrome is caused by a genetic disorder in which those affected have one chromosome more than the 46 that characterize the human genome. Lejeune is listed as the first author on the scientific paper that publicized the discovery, and Gautier appears in second place. From there, Lejeune continued his career as a geneticist studying other abnormalities in chromosomes and he also created a foundation, which began in 1970 to promote him as the sole author of the discovery. Jerome Lejeune (1926-1994) aspired to receive the Nobel Prize and believed he was not granted it mainly for his anti-abortion activities. Gautier’s version is different. The French researcher claims that it was she who pointed to the existence of a chromosome number 47, but she could not find it because her microscope was not powerful enough. Thus she passed her samples on to Lejeune, who could see and photograph the extra chromosome in a better-equipped laboratory. According to Gautier, her colleague had already attributed the merit of the discovery to himself at a conference in Montreal (Canada) in 1958 and wholly neglected to include her in the writing of the article published in 1959. The controversy is still alive in the courts today. In January 2014, Marthe Gautier was going to receive recognition at a congress of the French Federation of Human Genetics, but the Lejeune Foundation went to court and Gautier’s speech was canceled. Above Rosalind Franklin, the Austrian physicist Lise Meitner is the most obvious case of a scientific discovery made by a woman and ignored by the Nobel Prize committee. It was she who realized in 1938 that nuclear fission had been produced in experiments carried out by her colleagues in the laboratory, and it was one of them, Otto Hahn, who received the Nobel Prize in Chemistry in 1944 for the discovery. 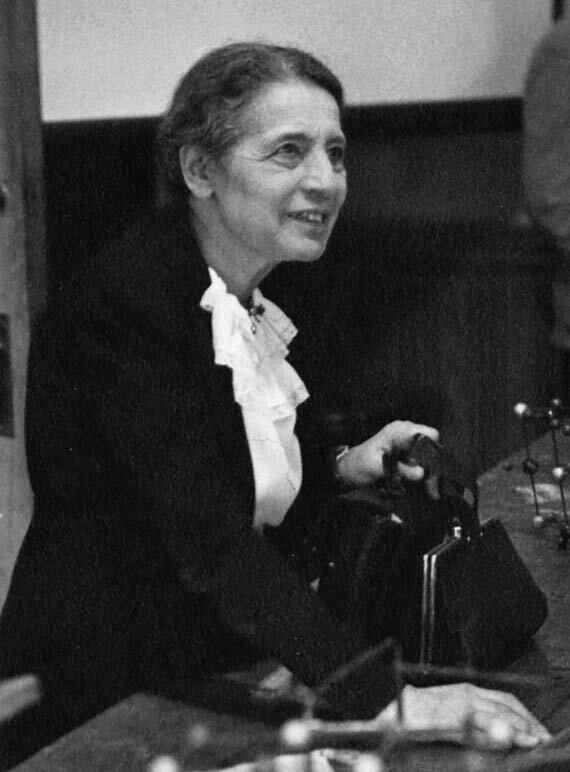 Although Lise Meitner may have lacked official recognition, she was not wanting for comradeship: Otto Hahn named her nine times in his Nobel acceptance speech. They had worked together for three decades, until the year of their big communal discovery, when Meitner had to flee Nazi Germany. As a doctoral student, Bell helped build a radio telescope at the University of Cambridge and began studying the signals captured from deep space. She checked metres and metres of paper printed with graphics, until one day in 1967 when she found some strange markings, too fast and too regular. She recognized that there was something important going on, but she didn’t know what it was. She and her supervisor, Anthony Hewish, named the signal LGM (Little Green Men), joking about the possibility that they were signals from aliens. 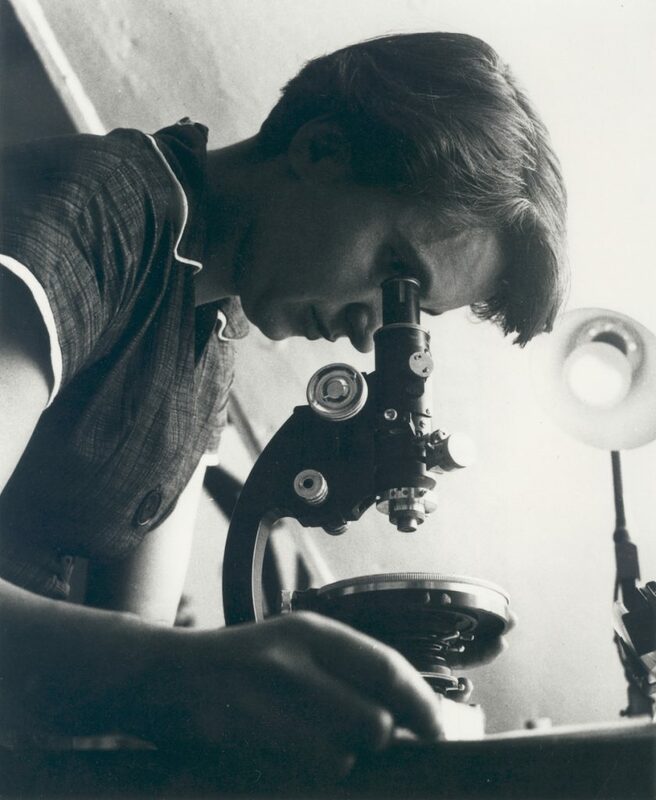 The only clear fact in Rosalind Franklin’s case is that she wasn’t denied the Nobel Prize because of gender discrimination. She died in 1958, four years before the Swedish Academy awarded her colleague Maurice Wilkins and their rivals James Watson y Francis Crick, for the discovery of the molecular structure of DNA. And the Nobel Prize can’t be awarded posthumously. When Franklin died, at the age of 37, her works on the structure of coal and viruses were much appreciated. But her obituaries didn’t mention anything about DNA. This was mainly because during her lifetime the DNA structure —which she helped to elucidate in 1953— wasn’t considered as fully proven. Scientists didn’t even recognized the biological importance of what today is unanimously considered “the molecule of life”. So we’ll never know whether Franklin would have received a share in the Nobel Prize in Medicine in 1962. But what is unfair is that neither Watson nor Crick nor Wilkins mentioned her in their acceptance speeches. The famous X-ray diffraction image obtained by Franklin (the so-called “Photograph 51”) gave them a crucial insight on the correct double-helix structure of DNA. Only years later, in his autobiographical account “The Double Helix” (1968), James Watson started to acknowledge Franklin’s contribution to their discovery, although this was buried under negative comments about her. Many words have been written on this controversy: whether that was a case of sexism or tense competition or even subtle antisemitism (she was a Jew)… or maybe just a personality clash between Watson and Franklin. There has also been much argument on whether Franklin’s contribution deserved sharing that Nobel Prize. But what is much less known is that she would have more deserved a second one, the Nobel Prize in Chemistry in 1982, awarded to her student Aaron Klug “for his development of crystallographic methods to elucidate the structure of nucleic acid-protein complexes.” It’s highly plausible that, were she alive, both would have shared the prize that acknowledged the work Franklin had started and Klug continued. 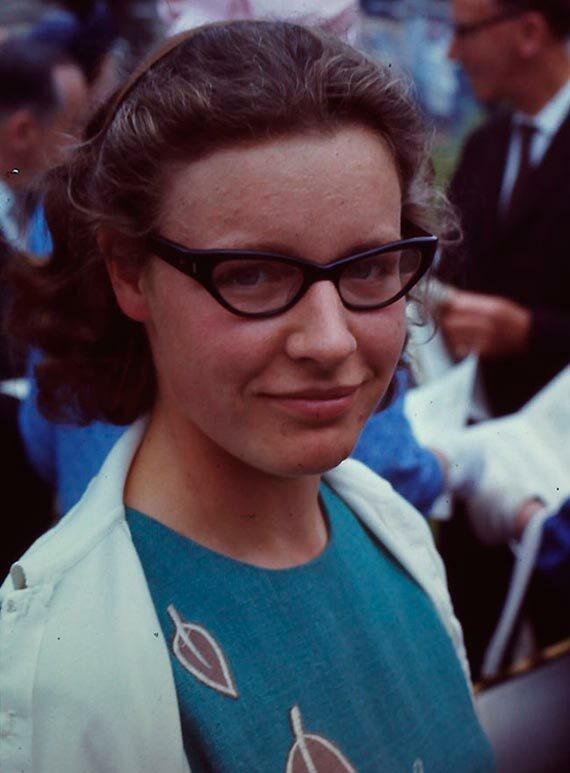 However Rosalind died very young from ovarian cancer probably caused by her work without protection against X-ray, which unraveled the secret of life but may have damaged her own DNA, triggering cancer. At the beginning of the twentieth century, when women were still prohibited from working with telescopes, the American astronomer Henrietta Swan Leavitt discovered a law in the stars that would make it possible, for the first time, to calculate great distances in the Universe. She made her discovery after reviewing thousands of photographs of the stars that formed within two dwarf galaxies known as the Magellanic Clouds. In those photographic plates she found that a type of star, the Cepheids, showed a relationship between brightness(which corresponds to the size of the star) and regular variations in that brightness. 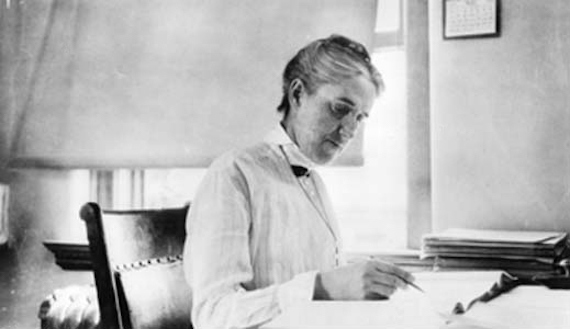 In 1893, Leavitt began work in the group of human computers at the Observatory at Harvard University, women hired to perform monotonous tasks such asexamining photographs of stars or doing mathematical calculations. In 1908, she published her discovery about the Cepheids in the Annals of the Astronomical Observatory of Harvard College, explaining that these stars seemed to follow a pattern, where the brightest ones pulsated more slowly. In 1912, she formulated the period-luminosity relationship or Leavitt’s law, which determines the direct relationship between the average brightness of the Cepheids and the period of theirpulsation. Leavitt’s law paved the way to measuring the distance to many galaxies, and it was essential for Edwin Hubble to be able to calculate the size of the Milky Wayin 1918. Leavitt worked at the Harvard Observatory until herdeath at age 53. During her silent career (she was deaf) she discovered about 2,500 stars. Like many other scientists of the twentieth century, Leavitt didn’t receive recognition during her lifetime. Nowadays, her enormous contribution to astronomy is remembered with a crater on the moon bearing her name and with the asteroid 5383 Leavitt.